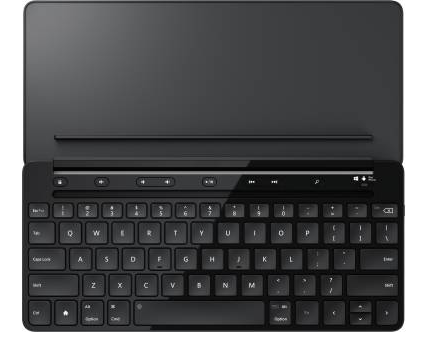 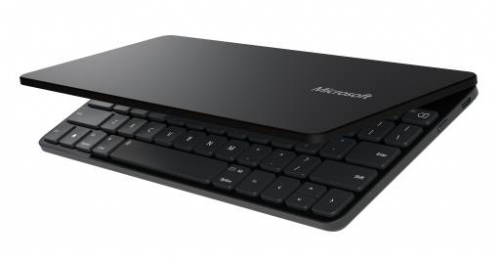 With this wireless Bluetooth keyboard, getting stuff done on the go has never been easier. 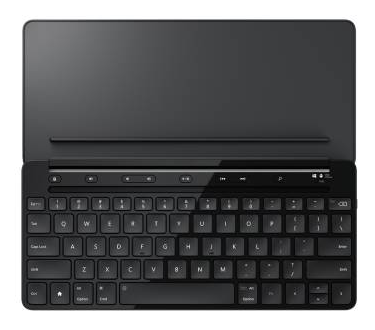 It works with your iPad, iPhone, Android devices, or Windows tablet, and you can pair up to three devices with different operating systems at the same time. 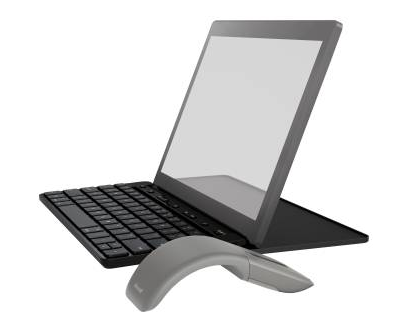 Plus, the detachable cover doubles as a smartphone or tablet stand. * And its rechargeable battery works up to six months on a single charge.